Our second event celebration National Bookshop Day! 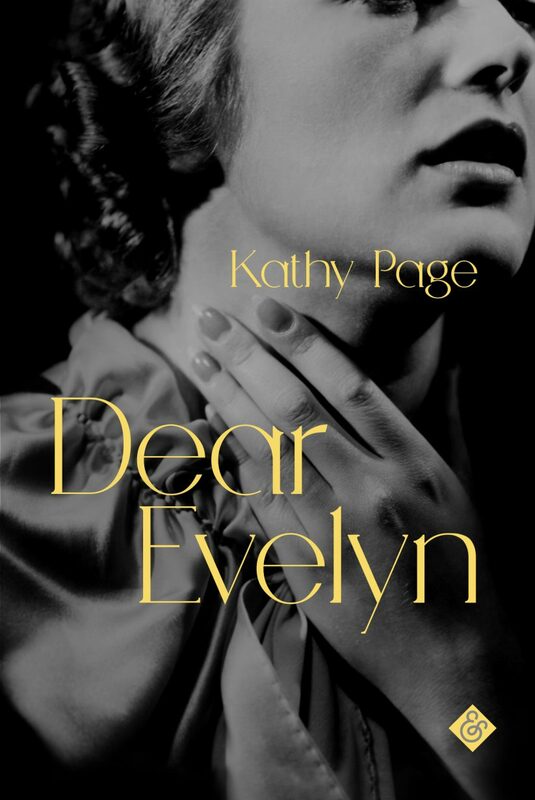 Kathy will be in conversation with Deirdre O’Byrne about her career and reading from her new novel from And Other Stories, Dear Evelyn. The story starts between the wars in a working-class South London street where the sensitive Miles seeks out literature in Battersea Library. There he meets Evelyn and there follows an unconventional seventy year love story which moves from the terraced streets of South London to war service in Africa and the cloying bounty of new-built suburbs. Kathy Page’s work has been praised by Sarah Waters and Margaret Atwood and we are pleased to welcome her over from Canada. Kathy Page is a British writer, now living in Canada. One of her earlier books, The Story of My Face, grew out of a writer’s residency at Nottingham Prison. That book was shortlisted for the Orange Prize for women’s fiction. Dr Deirdre O’Byrne is Lecturer in English at Loughborough University, a storyteller and an festival and events organiser. She also works on the staff here at Five Leaves Bookshop.